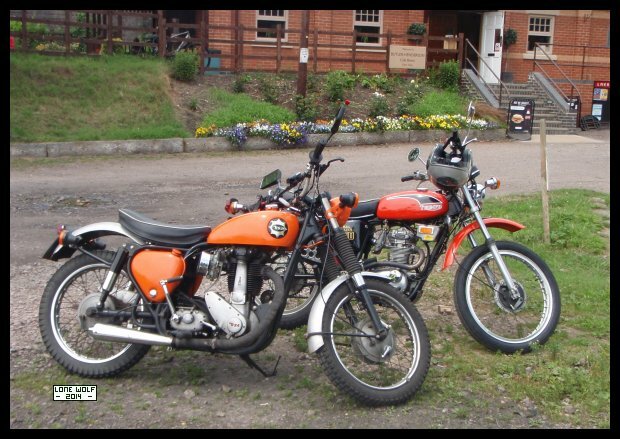 Two orange coloured British singles. Monday and I got the tent dried out . . . with the help of Kev. Didn't do much else all week. Bought a fishing licence - just in case I decide to attempt a day out. distinct metallic knocking . . . ah well, that'll give me something to look at later on.